Of the four IRS tax forms with the 1098 number, the one that's probably most familiar to taxpayers tells you how much you paid in mortgage interest. Others report certain charitable donations, tuition expenses and student loan interest. The Internal Revenue Service's 1098 tax forms report payments or other contributions you have made that may be deductible from your taxable income. These are forms you’ll receive in the mail around tax time—you’ll use the numbers reported on them when preparing your taxes. Of the four forms with the 1098 number, the one that's probably most familiar to taxpayers tells you how much you paid in mortgage interest. Others report certain charitable donations, tuition expenses and student loan interest. The standard Form 1098 is the "Mortgage Interest Statement," which comes from the company that services your mortgage loan. Mortgage interest on first and second homes is generally deductible for taxpayers who itemize their deductions. This form tells you how much you paid in interest the previous year, including prepaid "points" of interest, and may include other useful information, such as how much you paid for mortgage insurance and any property taxes paid by the mortgage company—both of which may also be deductible. If you paid at least $600 in interest in a year, your mortgage company is required to send you a copy of Form 1098 by January 31 of the following year. Even if you paid less than that, though, you'll usually get the form. You will receive a copy of Form 1098-C if you donate an automobile, boat or aircraft worth more than $500 to a tax-exempt organization. The recipient of the donation generally has 30 days to provide you a copy. The form provides information about the donation, including the type of vehicle, the vehicle's identification number, the date of the donation and the value of the vehicle. Charitable donations are deductible if you itemize, but if you claim a deduction for a vehicle worth more than $500, you must attach Copy B of Form 1098-C to your return. Form 1098-E reports interest you paid on a student loan during the preceding year. Most taxpayers are allowed to take a deduction for student loan interest, regardless of whether they itemize, although eligibility for the deduction phases out at higher incomes. The organization that carries your student loan must send you a copy of Form 1098-E by January 31 if you paid at least $600 in interest. Even if you paid less than that, you may still get a form. Form 1098-T is the "Tuition Statement." This form tells you how much you paid in tuition for post-secondary education. 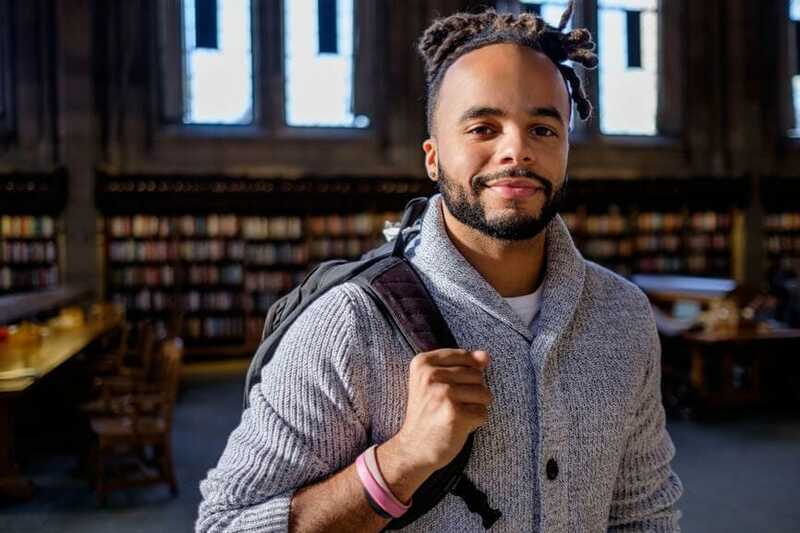 Most taxpayers can take a deduction for tuition and related expenses reported on the 1098-T, regardless of whether they itemize, although this deduction also phases out for higher-income taxpayers. Alternatively, tuition expenses can be used to qualify for certain tax credits. Form 1098-T also reports any scholarships or grants you received through the school that may reduce your allowable deduction or credit. Schools must provide a 1098-T to any student who has paid tuition or related reportable expenses by January 31 following the year in which the payments were made.